Who killed IEBC ICT Manager Chris Misando and why? The family and friends of Misango want the state to explain. - Bana Kenya News, Real African Network Tubanane. Home featured Nairobi Who killed IEBC ICT Manager Chris Misando and why? The family and friends of Misango want the state to explain. Who killed IEBC ICT Manager Chris Misando and why? The family and friends of Misango want the state to explain. The IEBC ICT Manager who went missing on Friday Morning found dead today. The main reasons of his death are still unclear as he reported last week that he was getting death threat messages from unknown people. 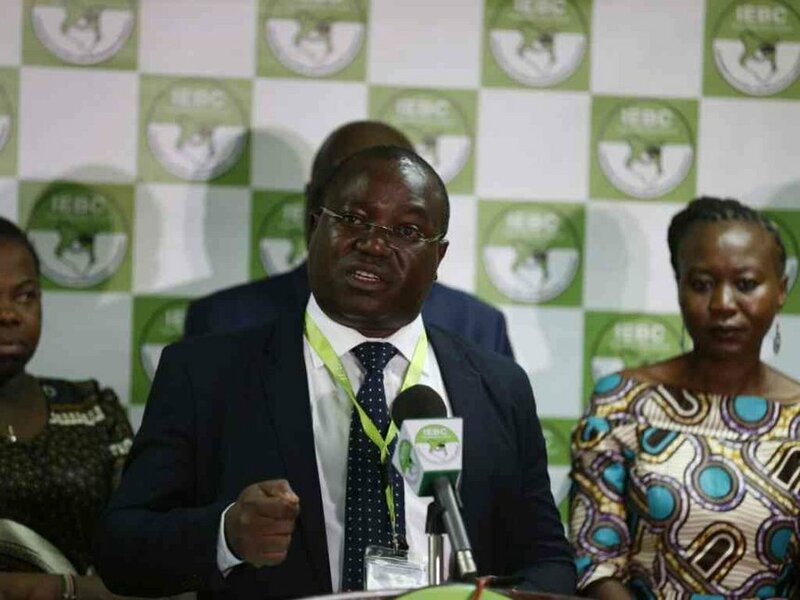 Missing IEBC ICT manager Chris Musando was found dead in Kikuyu and the body taken to City Mortuary in Nairobi on Saturday. The IEBC chairman Wafula Chebukati and commissioner Roselyn Akombe were among the people who visited the mortuary for the body identification. Ms. Akombe cried excessively and was consoled by her colleagues following the mysterious death of her close ally. After announcing Musando's disappearance on Sunday, Chebukati said he was last seen on Friday night. "The last communication from him was an SMS sent to one of his colleagues at around 3 am on Saturday morning." A vehicle belonging to Musando was earlier traced to the TRM parking lot. The Land Rover Discovery was found intact at about 1 am on Monday. Musando was one of the few people with knowledge of the whereabouts of the servers at IEBC. The manager had given Central police station officers reports of death threats. Chebukati's security was beefed up for round-the-clock protection, three days after Musando went missing. He has been assigned six more police officers and two chase cars. The commissioner's security was also beefed up together with their families. The family and friends want the state to explain the death of the manager.